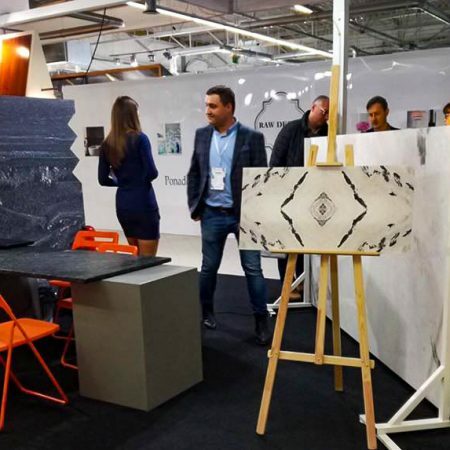 From 6th to 8th November in Nadarzyn took place the second edition of Warsaw Home Expo fair which have been created for producers and importers of furniture-decorative industry – and of natural stone industry as well. 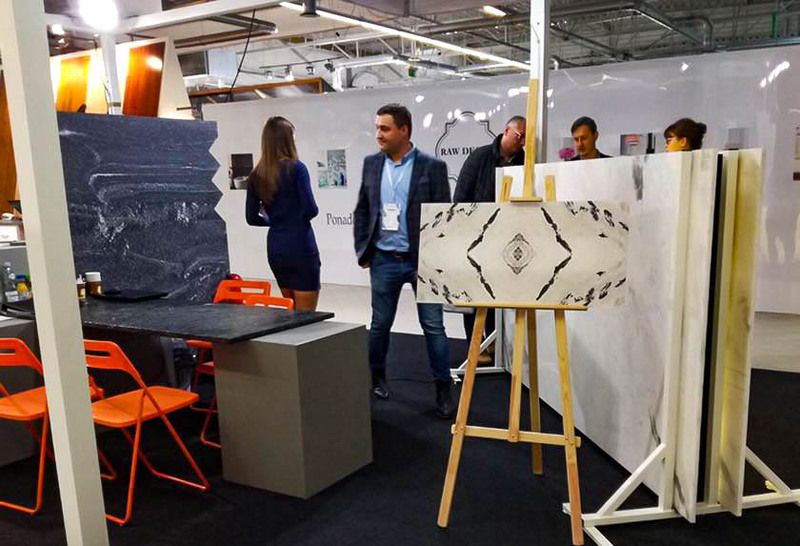 In Nadarzyn we have presented marble-quartzite, which distinguished by durability and resistance to damages. 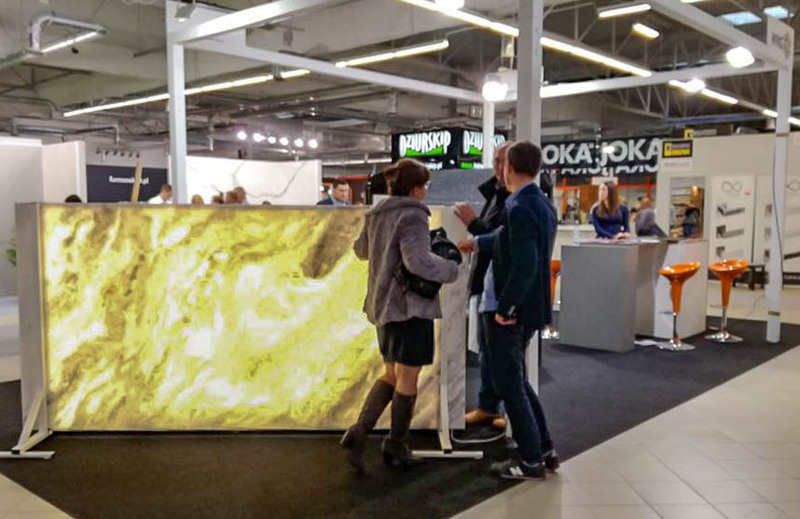 Bianco Edera has also one feature, which makes this product one of its kind. 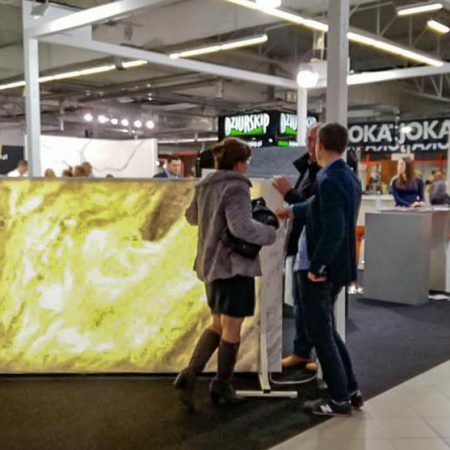 Our stone has translucent characteristic creating amazing visual effects.